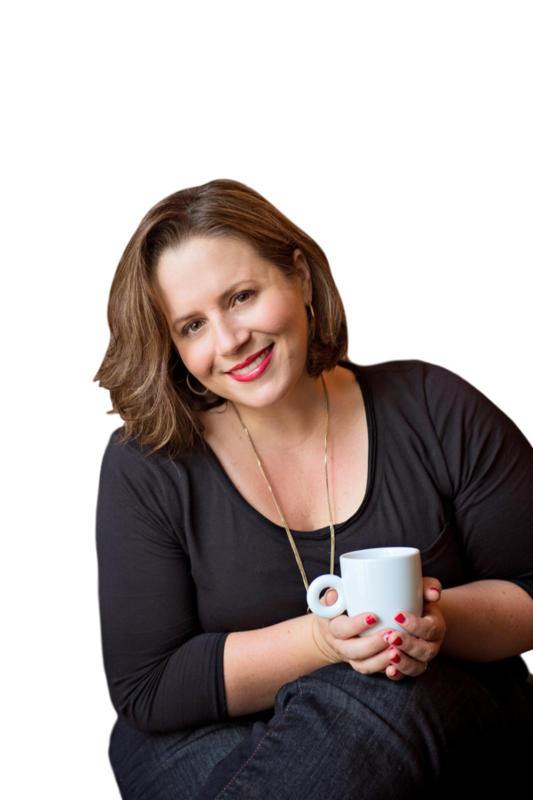 As a twenty year corporate marketing veteran turned entrepreneur, I have knack for creating killer strategy, authentic audience connections and a crazy-good cup of coffee. After spending two decades in corporate marketing, brand strategy and business development with companies such as WebMD and Johnson & Johnson, I'm focusing my Business Coaching and Marketing Mentorship programs on supporting new and aspiring entrepreneurs grow their businesses online. After spending the majority of my corporate career in the healthcare market, I'm passionate about sharing the strategies and tools I used with the "big brands" to help health & wellness entrepreneurs connect, sell and succeed faster and more effectively than ever before. I'm inspired by new technologies and the potential for innovative digital marketing and sales funnel strategy to change the way entrepreneurs do business and serve their audiences online. I believe all business owners should be able to have the business of their dreams and have the lifestyle they want, which doesn't have to include the 24/7 grind or 20 hour workdays (unless that's what you want). I firmly believe only an authentic connection can create both personal fulfillment and professional success. If this resonates with you and you know that you need & want to do more with your online presence to grow your brand and your business, I invite you to get in touch. Let's see how we can take your business to the next level! Select * I’m contacting you because… I'm a student and I have a question I'm thinking about buying your course, but I have a question I'd like to collaborate I'd like to submit a guest post I want to give you a testimonial!